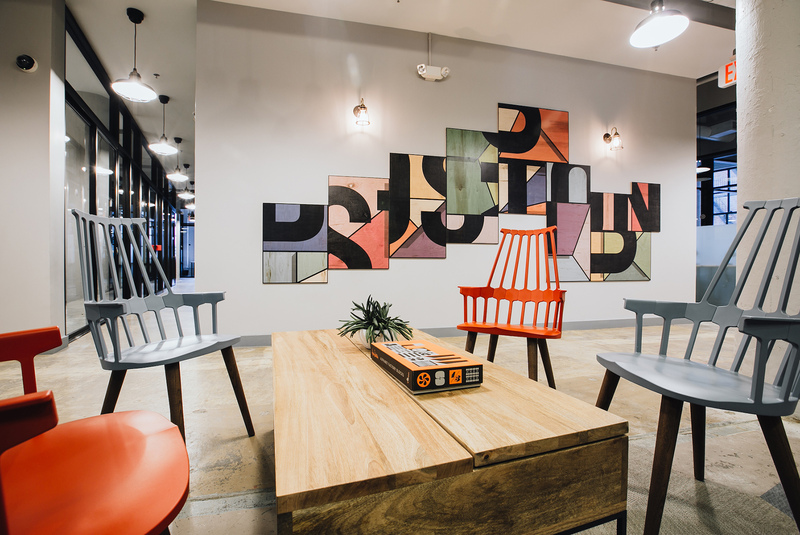 WeWork is a global network of workspaces where people and companies grow together. WeWork members run the gamut from entrepreneurs, freelancers, and startups to large multinational enterprises. Co-founded by Adam Neumann and Miguel McKelvey in New York City in 2010, WeWork currently has more than 250 physical locations in 74 cities and 22 countries around the world.